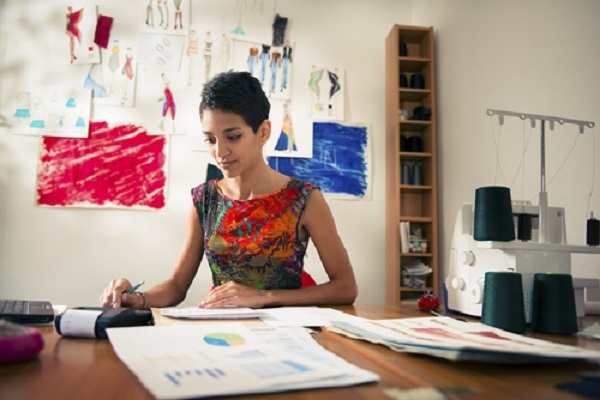 Traditional small business loans can translate into a long, drawn out, often cumbersome process. Small businesses may be required to provide business plans, financial statements in addition to collateral to secure a business loan. When you need money for your small business quickly, a no collateral loan is a good option that can fulfill immediate business needs fast. Kabbage is one option that provides small business owners no collateral business loans fast. Kabbage is also a viable alternative lender for business owners in need of an easy to qualify for business loan. 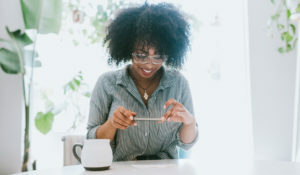 The reason Kabbage makes sense for a no collateral business loan and for entrepreneurs that need an easy to qualify for business loan is that Kabbage focuses on less traditional information to approve loans. Borrowers who don’t mind paying higher rates for immediate access to cash are a good fit for Kabbage business loans. Business documents are not required because applicants simply connect a business checking account, bookkeeping software or payment platform such as PayPal for immediate review. To ensure better approval odds you can also give the company access to your other accounts, such as QuickBooks, Xero, Stripe, Etsy, Amazon, eBay or Sage. Business owners with imperfect credit can qualify for a Kabbage loan. According to Kabbage they do not focus on personal credit score alone. This makes Kabbage a feasible option for small business owners in need of an easy to qualify for business loan that can be funded fast. Kabbage considers all data from the accounts you link along with your average monthly revenue and years in business (minimum one year required) to determine your credit limit, rates and fees. Kabbage rates are high but they are willing to approve you. Annual percentage rates at Kabbage are high, ranging from 24% to 99%. 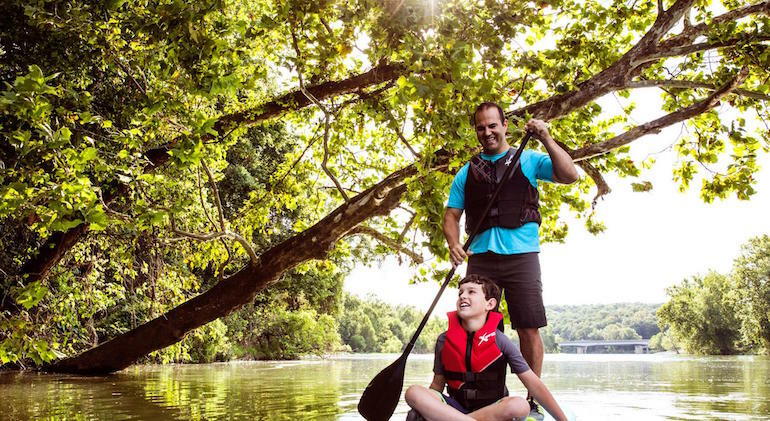 Each month you pay back a percentage of the amount borrowed — the principal — plus a fee. Kabbage offers loans of up to $250,000 with repayment terms of 6 or 12 months. Kabbage doesn’t charge a prepayment penalty fee. Complete the online application in minutes for a bad credit business loan and get approved for a line of credit — funded within a few days. Business owners will enjoy the convenience of access to a business line of credit that can be drawn upon at any time. Borrowers don’t have to take what they don’t need. 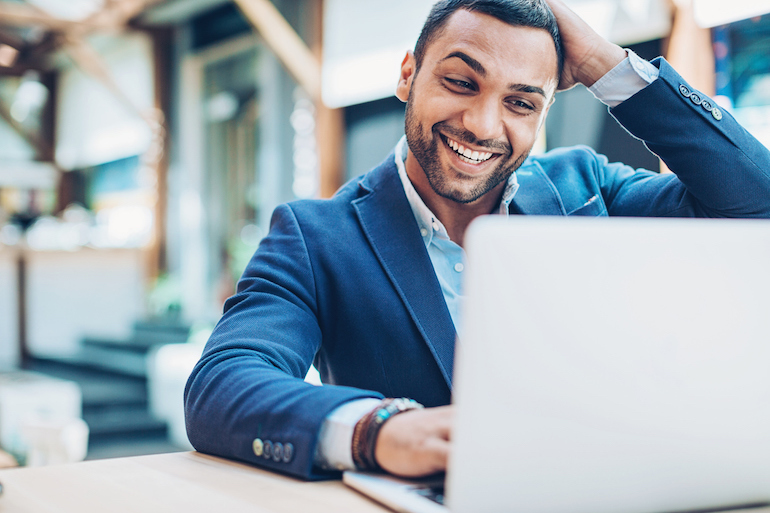 New business owners as well as established business owners can benefit from an online no collateral business loan because you don’t have to provide the type of documentation banks require. A new business can especially benefit from a no collateral business loan if they lack a solid history of business and personal credit. Kabbage business loans offer fast funding. Kabbage offers working capital for businesses as fast as possible. The typical transaction takes 3 business days or less. Kabbage is NOT a bank. Funding is based on the cash flow of your business which means personal guarantees are not required. A Kabbage line of credit is a no collateral business loan. 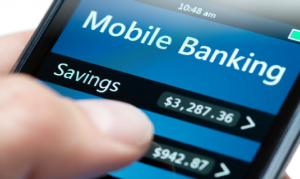 Kabbage provides borrowers ongoing access to funds. 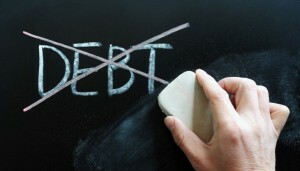 Draw against your line of credit as often as once a day. 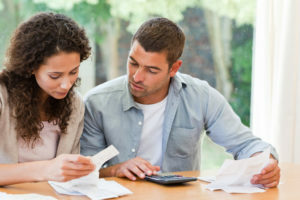 Cash advances can range from $500 to $250,000, depending on your credit line. Your line of credit will be there when you need it, and you won’t pay anything until you actually withdraw funds. Each draw from your line of credit is treated as an agreement between you and Kabbage. Draw against your line as often as once a day. Pay only for what you take. How to Get Funding from Kabbage. Create an account in as few as 7 minutes. Link any of your business’s online services to qualify on the spot. Kabbage approves businesses by looking at real life data, not just a credit score. No paperwork, faxing, or waiting in line. After that, access your business line of credit so you can start growing your business immediately. There are no fees until you draw against your line. Apply online today. The Kabbage card gives borrowers access to funds faster. It IS NOT a separate credit card, it is tied to a Kabbage borrowers’ line of credit. Customers with the Kabbage Card can withdraw loans from their existing Kabbage line of credit. This means borrowers can pay for business supplies or anything at the point of sale (physical stores, online and soon Apple Pay). Pay a bill online, secure inventory or cover expenses. The Kabbage Card gives you the flexibility to make your line of credit work for you. You can even transfer funds from the Kabbage Card to cut a check. 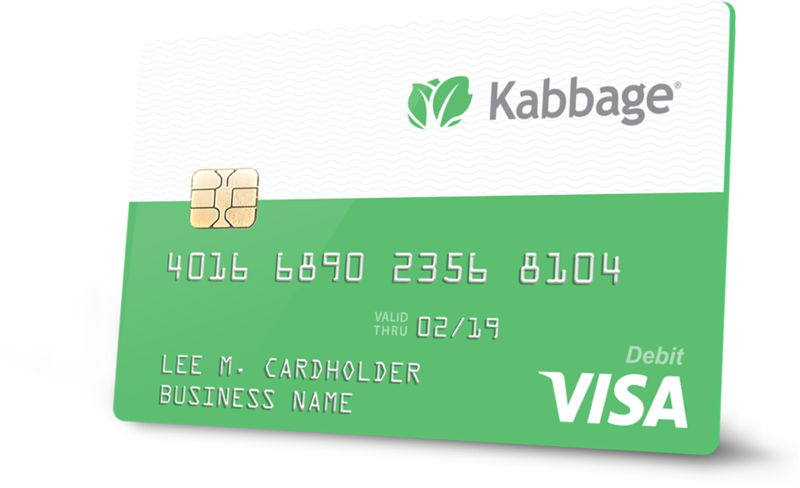 Get the exact funds you need instantly with the Kabbage Card — no planning ahead or transferring funds required. There is no minimum purchase amount or limit on the number of purchases you can make on a card in a day. You can spend up to $25k a day, $50k a month and $600k annually. 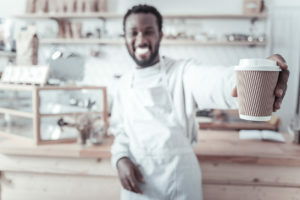 When you use the Kabbage Card to make a purchase, you withdraw a loan of the exact purchase amount from your business’s Kabbage line of credit. Each transaction creates a new, six-month loan with the same terms as Kabbage’s other six-month loans. Since the Kabbage Card is not a separate credit card, so there are no additional fees or costs to use. Like other Kabbage loans, using the card won’t impact your credit.